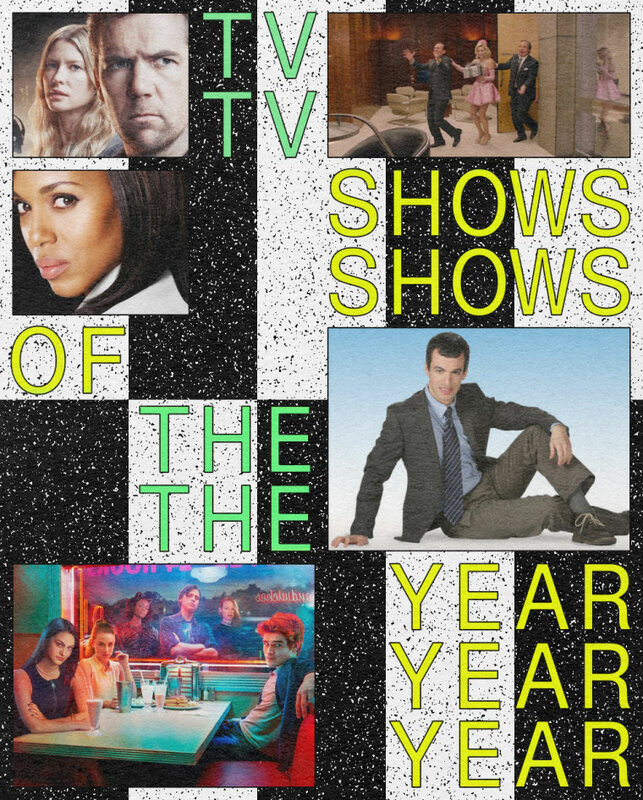 The best TV moments and full seasons of 2017. In action-packed political drama Ingobernable, Mexican actress Kate Del Castillo plays Emilia Urquiza, First Lady of Mexico turned widow after her husband, the president, is assassinated. Emilia, who the public has deemed responsible for the president’s murder, is forced into hiding, maintaining her innocence as she uncovers government secrets and conspiracies. Any wrong move she makes could cost her her life. Rick and Morty is insane, and Pickle Rick is the greatest superhero. This summer and fall, Sunday nights were something to look forward to thanks to the absolutely berserk, stream-of-consciousness brilliance of every adventure Grandpa Rick, Morty, and his sister Beth took us on.